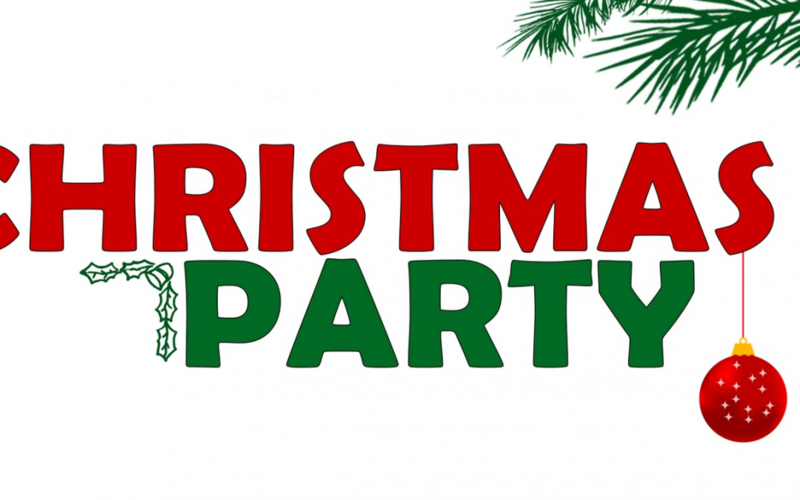 Everyone in the long reef community is invited to attend our christmas party/ end of year celebration. Once again the party will be held after the final session of nippers for 2017, Saturday the 9th of December. There will be nippers festivities directly after usual weekend activities conclude and this will roll into the party for the rest of the club. So put the date in your diary and watch this space for further updates.